Is it Possible To Restore iPhone Contacts From iTunes Selectively? Contacts from iPhone can be lost due to various reasons such as accidental erased, iOS upgrade, device damage, system crash, etc. 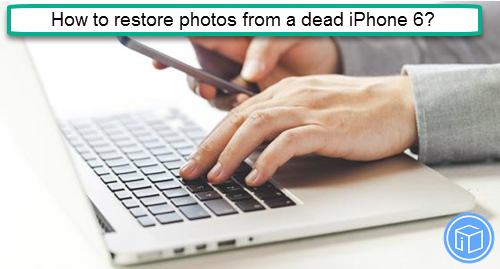 It will be relatively easy to restore contacts if you have backup in advance. But you should know that iTunes won’t allow you to restore ONLY contacts from the backup and it will totally wipe your existing data on your iPhone. 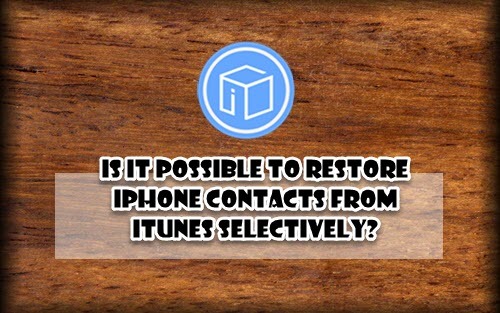 Therefore, is it possible to restore iPhone contacts from iTunes selectively? This post, we will recommend you iFonebox is a user-friendly that provide you solution how to retrieve back your lost data on your iOS device, including iPhone, iPad or iPod Touch. 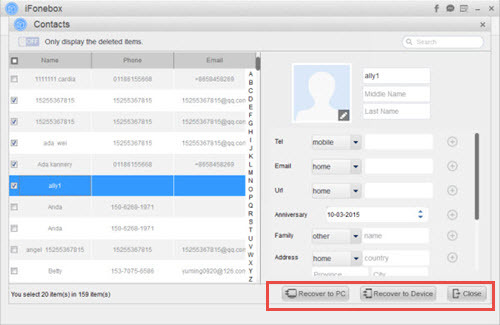 With this recovery tool, you can retrieve iPhone contacts even if you don’t have any backup on iTunes or iCloud (But you are recommended to turn on Airplane mode after your data deleted or loss, in case the new incoming data overwritten your deleted data). If you have iTunes or iCloud backup, iFonebox enables you to extract and retrieve your loss data selectively, which means you can recover the particular items such as Contacts only that will not wipe over your current iPhone data. 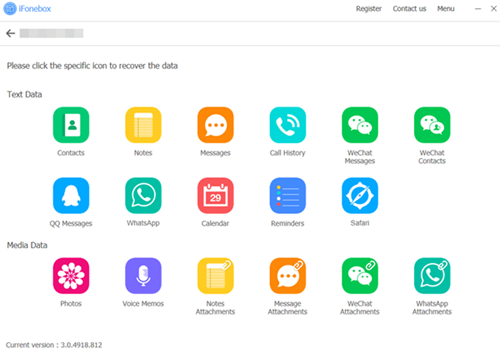 Other than iPhone contacts, there are still have 16 kinds of iOS data that are supported by iFonebox, messages, reminders, WhatsApp data and so on. Now download iFonebox to your computer. It is supporting both of Windows and Mac operating system. * Launch iFonebox and connect your phone via USB cable. Select “Recover from iTunes backup File” on the interface of iFonebox, and you will see your itunes backup files. Click start scan. PS: Please click “select more” if you do not found your backup file on the interface. * Select “Contacts” under “Text Data” column and then start scanning. Preview and select the contacts you want to recover either “Recover to PC” or “Recover to device”. 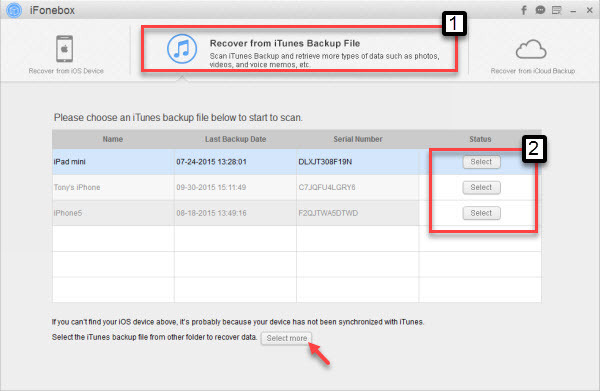 Notes: If your iTunes backup doesn’t contain the contacts you want to retrieve, you can select the “Recover from device directly” or “Recover from iCloud backup file”. 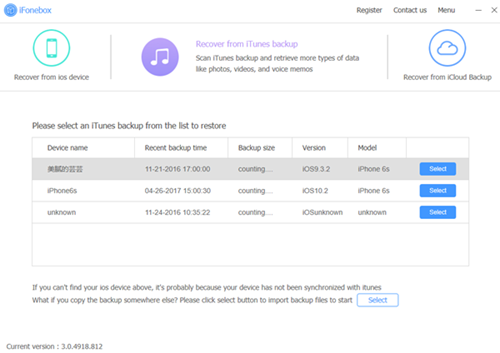 “Recover from device directly” is recommended for users who did not have backup and wish to scan their device directly to get back their iPhone contacts. Click here to read more. The question here: is that any possibility to restore notes from broken iPhone? Continue reading this guide to get the solution. Everyone knows that sometimes it is difficult to avoid accidents no matter how much you want to protect your iPhone, it may fall to the ground and the screen cracked (like the user above), it may drop into water and you couldn’t restart it again… Whatever the reason is, you are still able to recover your data inside your iPhone. Like the user above requesting method to recover notes from broken iPhone 6 due to some important notes still stuck inside her iPhone. So, is there any method to get back notes from a broken iPhone? Of course YES! 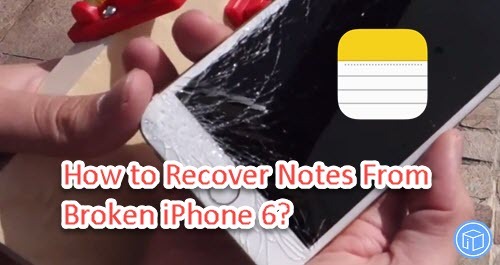 This tutorial will guide you how to restore notes from broken iPhone from broken device directly. 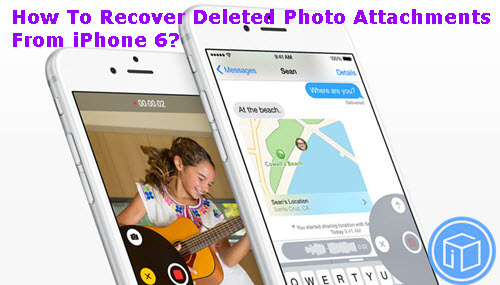 In order to recover notes from broken iPhone 6, you definitely need a powerful and yet professional iPhone data recovery tool – iFonebox. What is iFonebox and Why iFonebox is chosen? 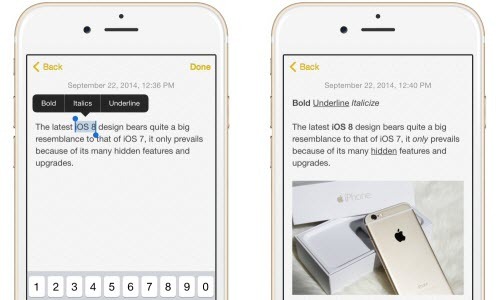 Allows you to get back notes from broken iPhone from device directly. 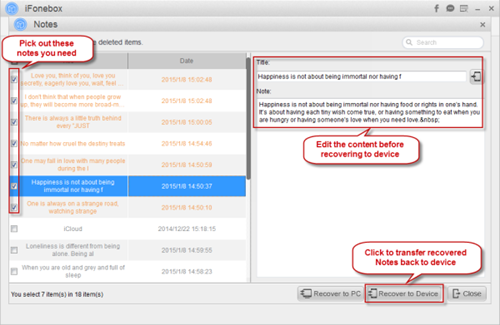 Allows you to extract deleted notes by using iTunes/iCloud backup selectively. 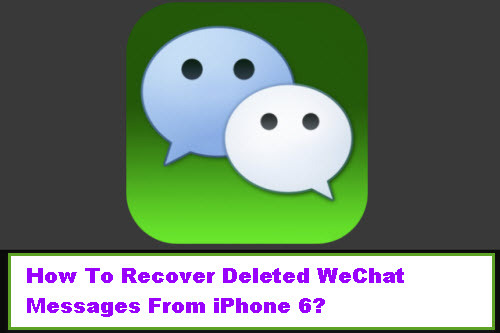 Able to recover data from broken iPhone, factory reset, water damaged iPhone and others. 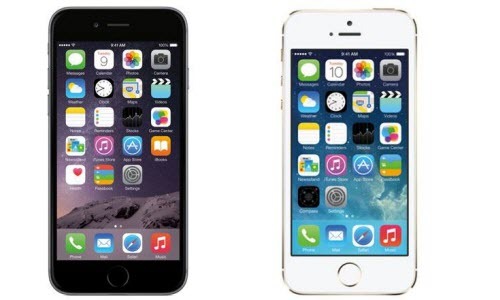 How to Recover Notes From Broken iPhone 6? Secondly, launch iFonebox and plug in your iPhone 6. 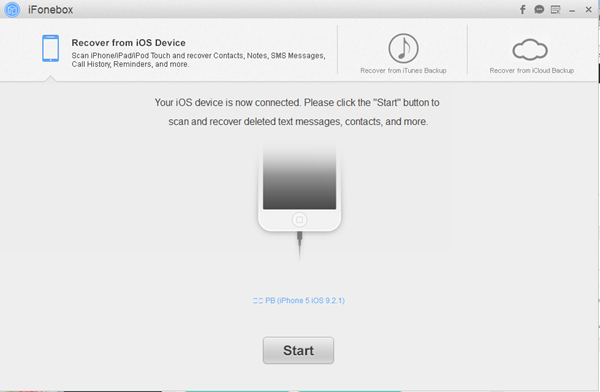 Select “Recover from iOS device” as your recovery mode and iFonebox will detect your iPhone. Then, click “Start” to begin. PS: this recovery mode is applicable for users who have connected with the PC earlier. Thirdly, select “Notes” under “Text Data” column and then start to scan. When finish scanning, you are able to preview and select the notes you want to recover and click “Recover to PC”. 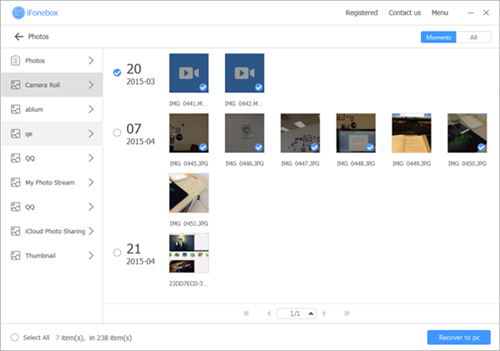 Then now the notes in your broken iPhone 6 will be successfully save in your PC, and you can view them on your PC. If your iPhone hasn’t connect with the PC you using before or you have iTunes/iCloud backup, you can click here >> to read another useful guide to get the solution of notes recovery from your broken iPhone. In summary, iFonebox is such a great helper on iPhone data recovery, even if is your iPhone suffer from physical damage or other problems. How To Save Received Audio with WhatsApp on iPhone? Is There A Way To Recover A Trashed Note On An iPhone 6?